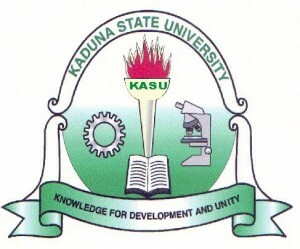 Kaduna State University, KASU supplementary admission list for the 2018/2019 academic session is out. This is to inform all the candidates seeking admission into the Kaduna State University (KASU) undergraduate programmes that the management of the institution has released the supplementary admission list for the 2018/2019 academic session. See also: KASU 1st & 2nd Batch Admission List. Successfully admitted? If yes, go to JAMB CAPS to ACCEPT or REJECT the admission offer – How to Reject/Accept Your Admission on JAMB CAPS. Admitted candidates are to appear for screening before 21st December 2018 and lectures commences 7th January 2019. Congratulations to all the candidates that made it to KASU supplementary admission list for the 2018/2019 academic session. Can I pls know how to check the list? can I pls know how to view the admission list? The list is not yet online, you can go to the school notice board to check your name for now.